Anyway, today I am guest posting over at one of my bestest friends in bloggingdom: Jennie from The Messy Baker! Her and her hubby are having a vacation, so I, of course, leaped at the chance to help out. You guys should know by now how much I adore her. She's funny, and sweet, and fun, and seriously bakes up some AMAZING stuff, you guys! You should def. browse around her blog for awhile, there is so much yumminess to find! 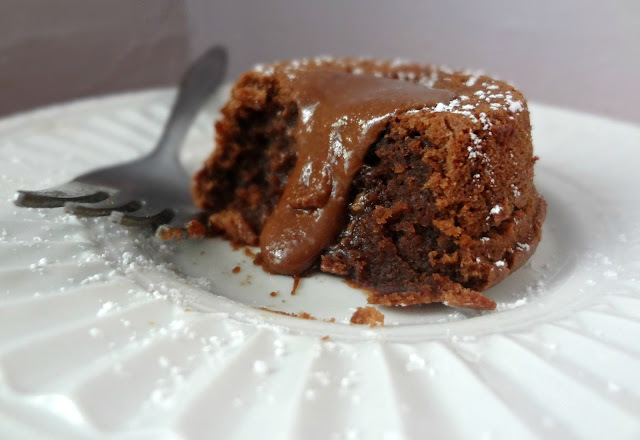 For the guest post I am sharing a recipe for Nutella Molten Lava Cake. Oh yeah, I went there. And even better-I used homemade nutella. 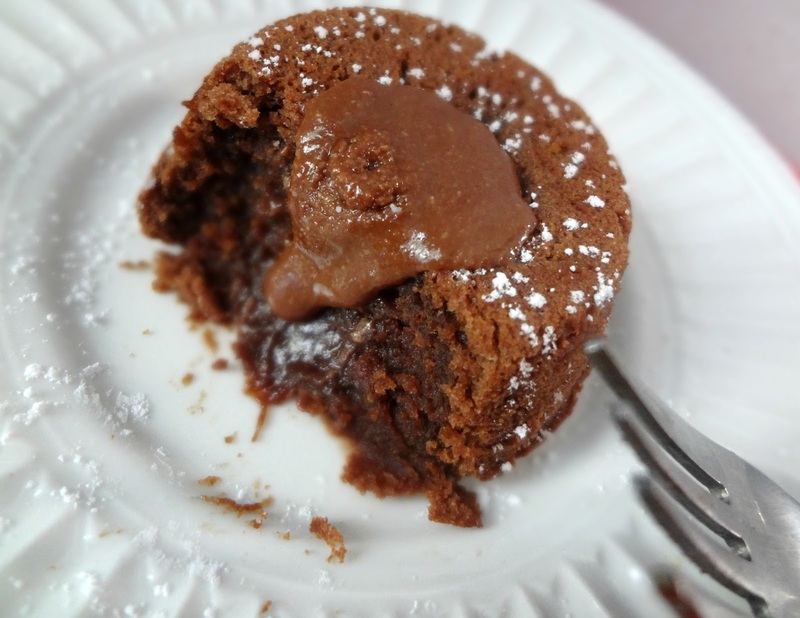 Seriously, such a delicious hazelnut/chocolate flavor and so warm and ooey and gooey and perfect (and you should also know how I feel about lava cakes)!!! Head on over to The Messy Baker for the recipe!